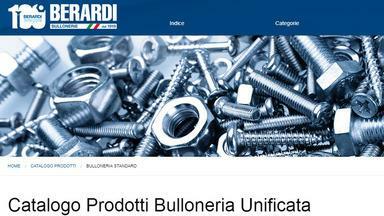 BERARDI BULLONERIE, SMALL METAL PARTS, stainless steel screws, security screws, on EUROPAGES. Fastening items, bolts, screws, nuts, universal and bespoke washers, pipe collars, customised springs, precision springs, Kanban service. 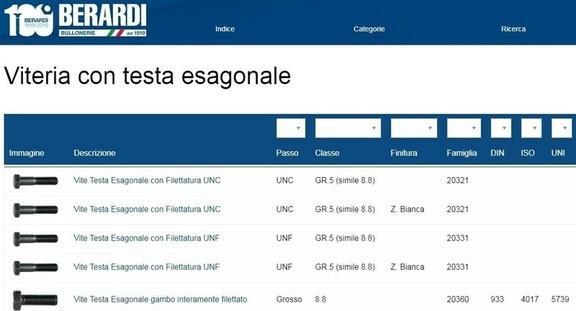 Fastener Service Berardi has a rapid supply system that increases supplier/client efficiency and helps prevent stock accumulation.